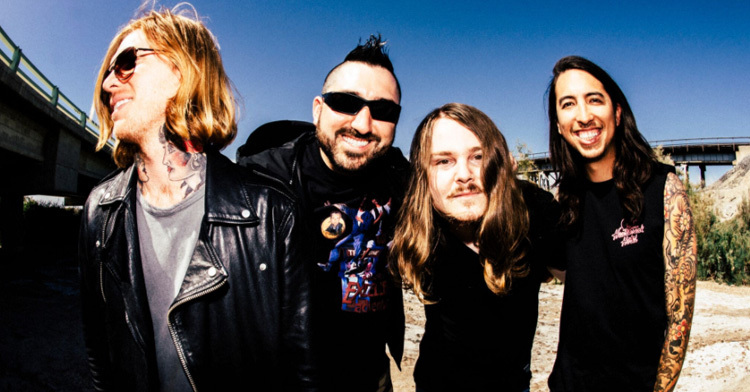 Of Mice And Men has released a brand new track, entitled "Back To Me". The video for the song features scenes from festival performances and sounds different. But the good kind of different. The band will be releasing a special 7" on June 30th via Rise Records, containing both "Unbreakable" and "Back To Me".